Microsoft Exchange messaging server is surely one of the most coveted unlimited email hosting services for businesses. There is no doubt that MS Exchange can easily be regarded at the best business email hosting provider. However, the only concern is the hefty price tag. 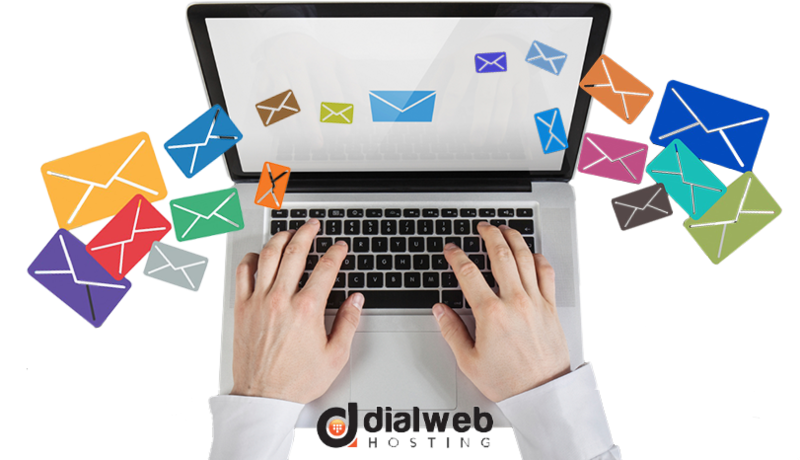 This is the reason why more and more businesses are searching for other unlimited email hosting services that not only provide similar features as MS Exchange messaging but are also available at lower cost. Interestingly, all other business email hosting services are based upon open source platforms. Some love to call these email hosting solutions as the Microsoft Exchange killers. This is one of the leading open source based email hosting services that not only provide email and webmail services but also others such as Outlook sync facility, mobile apps, instant messaging, calendar and scheduling, shared contacts, and shared folders. One of the main specialities of Zimbra is that it comes with proprietary add-ons. The first thing that catches imagination is the Zimbra Desktop, which is the web interface of Zimbra. All the features of Zimbra are supported by Zimbra Desktop. Some of the important supports available here are external account syncing facility including IMAP mail, Yahoo, Gmail, or POP3. Excellent web based client interfaces are available too. This means a business doesn’t have the requirement of standalone clients, no matter whether it is Evolution or Outlook. Collation of information from multiple sources become easy with Zimbra because of the presence of mash-up facility named Zimlets. Without even leaving the email that has been opened for reading, multiple other works can also be carried out such as setting appointments, checking calendar, fixing meeting with client in a restaurant, and many more. Many useful information such as address book entries, maps, status messages, flight schedules, abd phone numbers can be checked on mouseovers. There is a full Zimplets gallery available. Most important aspect is the facility of writing your own Zimlet and sharing the same. Specialized Ubuntu server edition can be found here. If you think it is nothing but a repackaged Ubuntu desktop, you will be mistaken. It is something more than you think. User will find kernel that are tuned for server duties. However, it should be said that Ubuntu server is not meant for the novice system administrators. It is perfectly suited for system administrators who want maximum control. Multiple enterprise ready features can be availed in this Ubuntu email server service and some of the most important ones are Microsoft network integration, Mac OS X, Landscape client for systems management, high availability, public cloud, private cloud, and AppArmor (which is used for security purpose). Besides these two, there are many other available unlimited email hosting services and they are Citadel Groupware Server, SoGo, Zarafa, and many more.